Cumhuriyet daily’s website editor Oğuz Güven was given 3 years and 1 month jail time on two separate terror charges on Tuesday. Arrested in May due to a tweet on the newspaper’s Twitter account regarding the death of Denizli Chief Public Prosecutor Mustafa Alper, who was killed in a car accident in the southwestern province of Denizli, Güven was released pending trial on June 14. 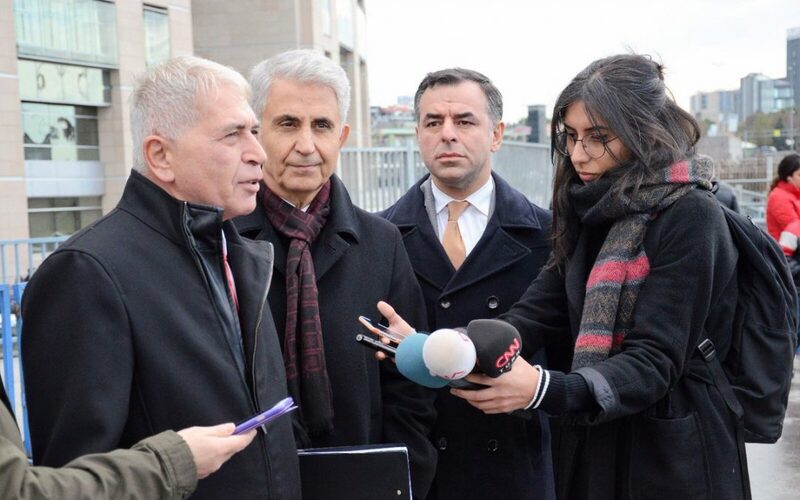 On Tuesday, Güven appeared before an Istanbul court for his final hearing and was given 1 year, 10 months and 15 days in prison on charges of making propaganda on behalf of the Gulen movement, and 1 year, 2 months plus 17 days on charges of legitimizing the outlawed Kurdistan Workers’ Party’s (PKK) methods or publishing statements that promote them. “They convicted me for a tweet we shared with a missing word, that was deleted after 52 seconds after it was posted,” Guven told reporters following the ruling.